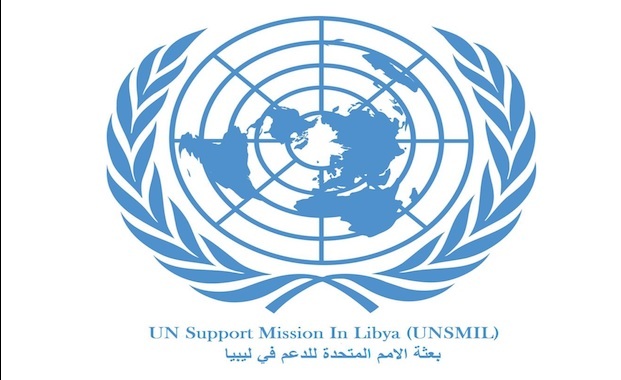 UNSMIL has called on the Libyan authorities under the government of the Presidential Council to adopt with immediate effect the necessary measures to protect all persons from targeted killings. 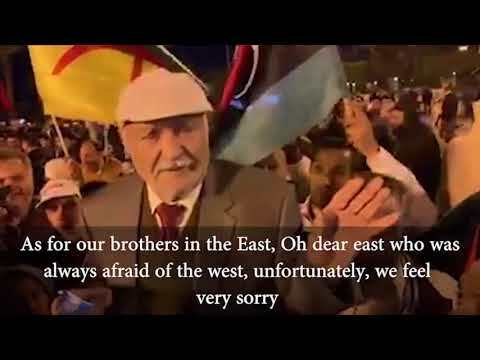 The UNSMIL added in a statement Friday that the Presidential Council’s government should send a strong message that such acts are completely unacceptable, urging it to back the messages with objective investigations to identify and hold perpetrators of such crimes accountable. 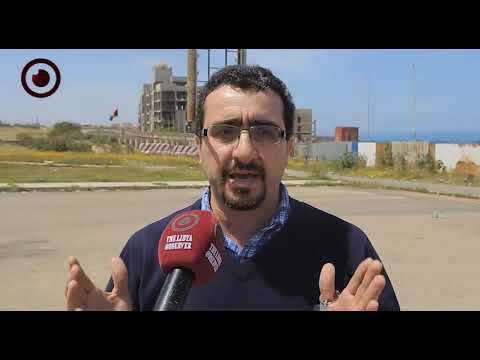 “We continue to receive reports of armed groups carrying out extrajudicial killings in Tripoli, a phenomenon that has been on the rise over the past few weeks.” The statement reads. It adds that the UNSMIL affirms that allegations of offences and personal disputes should be judged in a court of law, not by gunmen on the streets. “Extrajudicial executions are not only acts of extreme cruelty, violating the laws of this country; they also violate International Human Rights and Humanitarian Laws.” UNSMIL remarked. 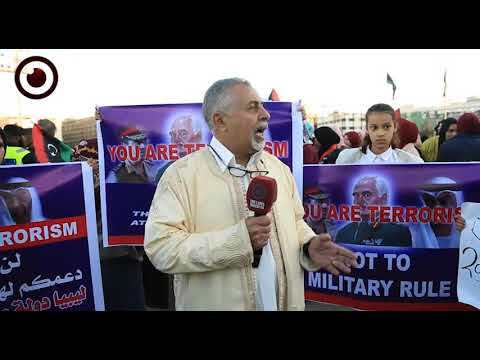 The UN mission in Libya added that those responsible for committing or ordering extrajudicial killings are criminally liable under international law. 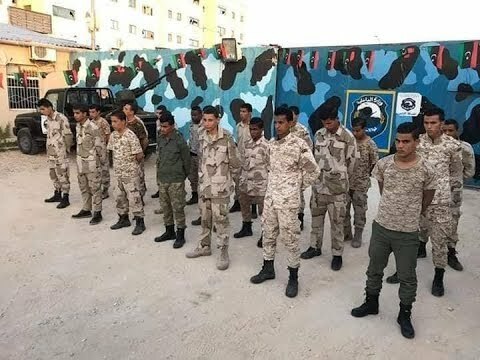 Relatedly, the US embassy in Libya has strongly condemned the recent extrajudicial killings carried out by armed groups in Tripoli, saying they are generating instability and adversely impacting the lives of innocent citizens. Recent days have seen several murder incidents and fire exchanges targeting armed groups’ senior leaders and criminals.